30 Even all the hairs of your head are counted.31So do not be afraid; you are worth more than many sparrows. 29 Are not two sparrows sold for a small coin? Yet not one of them falls to the ground without your Father’s knowledge. Will you be transformed? At one level that is the most basic question that is being asked of you each time you encounter the Word of God – proclaimed here in Church or in that still small whisper at the edge of your life or in the well of your soul. 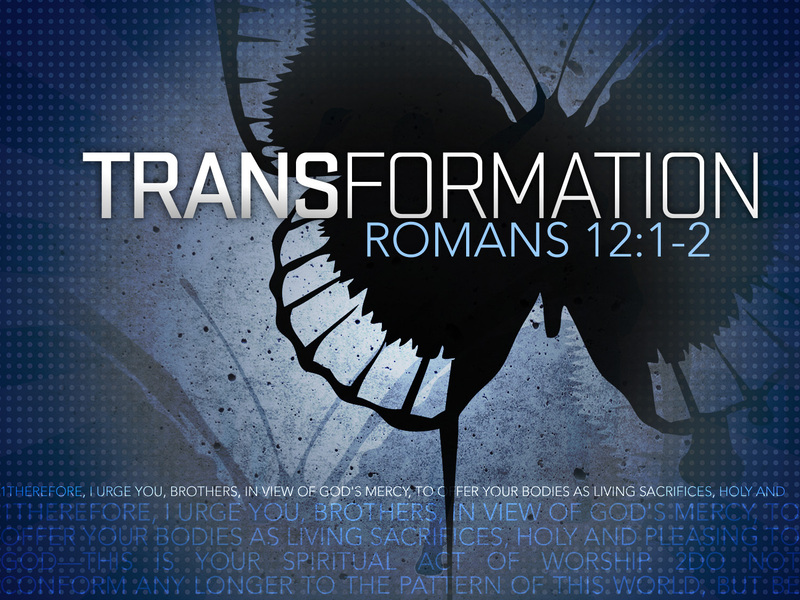 Will you be transformed? God provides the basics This theme is important to the passage (vv. 25-26, 28-30). Jesus twice uses a standard type of Jewish argument traditionally called qal wahomer – “how much more?” (vv. 26, 30). If God cares for birds and for perishable flowers, how much more for his own beloved children? 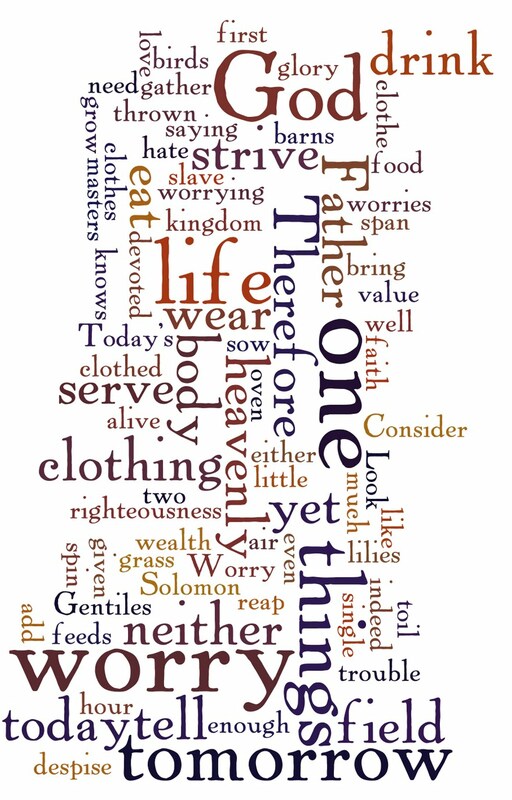 Anxious or Trusting: whom do you serve?